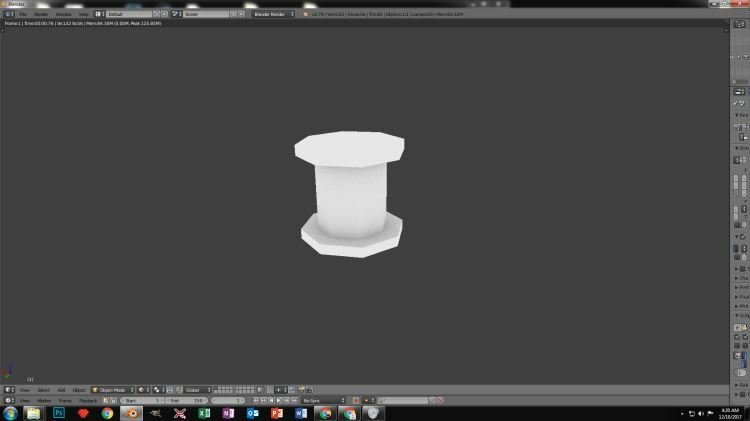 Large spool. Probably wooden or metal. Used to coil wires or certain materials for construction.